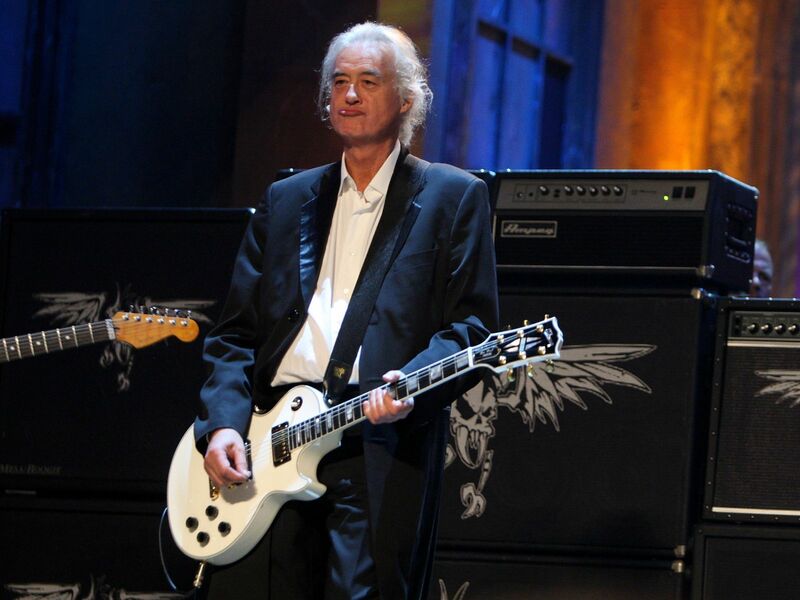 Led Zeppelin guitarist Jimmy Page and pop star Robbie Willams have been embroiled in a battle over the singer’s renovation plans. 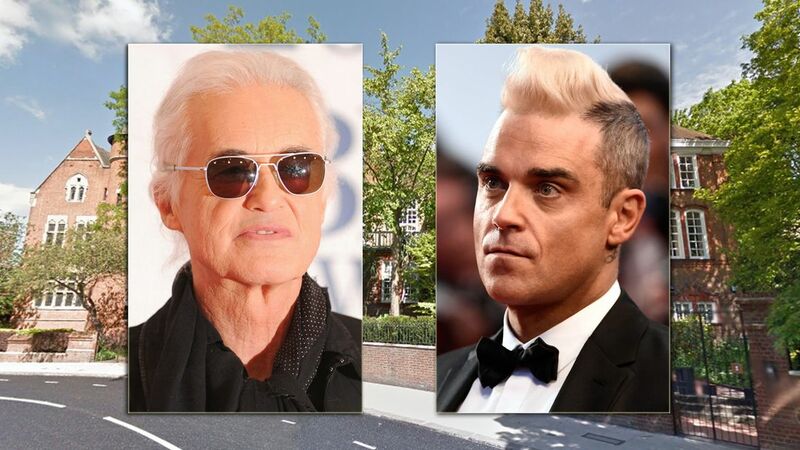 Planning permission has been conditionally approved for the work despite objections from the Led Zeppelinguitarist. 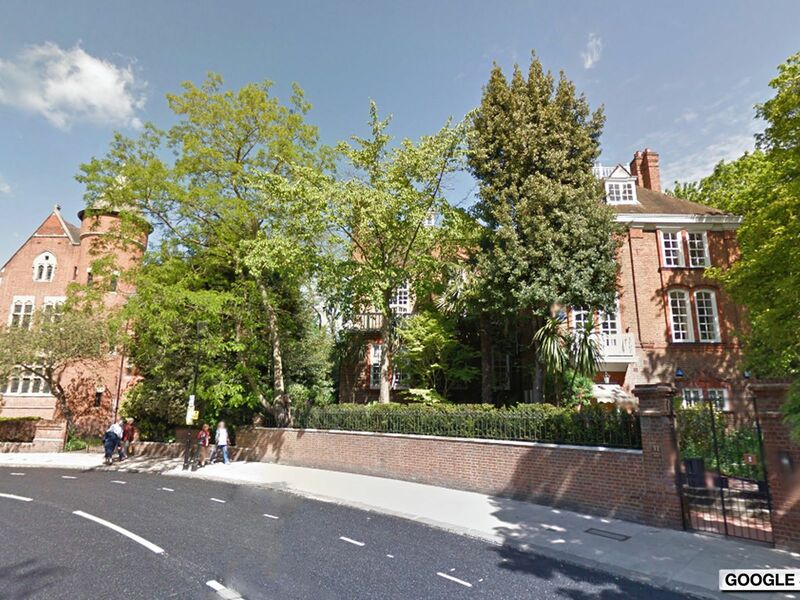 The celebrity musicians have been at loggerheads over Williams‘s proposals for his £17m grade II listed home, Woodland House, in Kensington. Page, 74, whose home is 13 metres away, is worried that any construction work could damage his own property, Tower House. The building is a grade I listed gothic revival mansion with an ornately decorated interior featuring stained glass, decorative plasterwork and ceramic tiling. But permission for Williams’s work was approved with conditions at a committee meeting at Kensington Town Hall on Tuesday. Chairman Quentin Marshall suggested the stars should meet and try and put their differences aside now that the project has been given the green light. “It seems they are not that far apart. It’s slightly frustrating – I know the two principles are very busy, but surely they can find a way to talk, which might lock many of the problems,” he said. 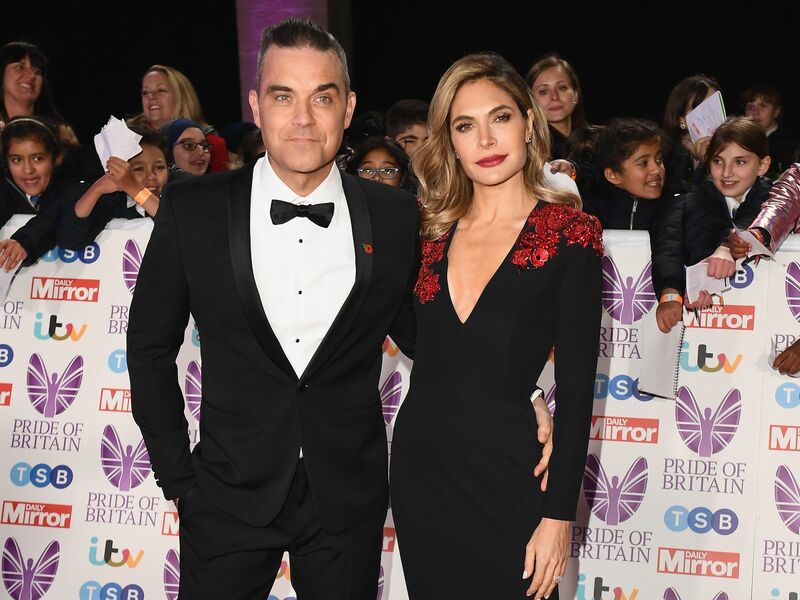 After the meeting, a spokesman for Page, who bought the turreted redbrick property in 1972, said the rock legend would be happy to meet pop star. “From Jimmy’s point of view he will be reassured that the committee of councillors are taking the protection of the house seriously. Councillors have said they need to receive assurances about independent monitoring of vibration levels and ground movement – which Page has previously said he believes could cause irreversible damage – before work can start. Extra conditions, such as the possibility of workers using only hand tools, also need to be taken into account, they said. They will also discuss whether to ask Williams for a bond, which could be forfeited if conditions are breached or if any damage occurs.